The complete calendar for Certified Floorcovering Installer Association’s (CFI) 2016 training schedule line-up is now available online. As new classes and workshops are sure to be added, make sure to check occasionally for updated information here. 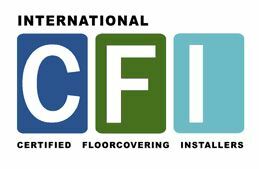 The International Certified Floorcovering Installers Association, Inc. (CFI), is a nonprofit, trade organization devoted to flooring installers, both independent installers and members of other organizations. Since 1993, the CFI Team of Trainers has volunteered their time, money and knowledge to help others help themselves. The enthusiasm for doing this continues to grow. The organization provides educational resources for the industry through inspection, installation, estimating, product knowledge, patterned and woven carpet, hardwood, ceramic, laminate and resilient flooring training. 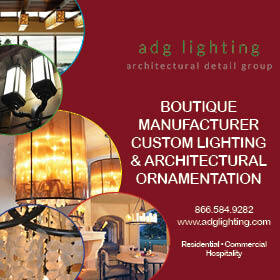 CFI provides teams of skilled craftsmen to assist when called upon for installations by dealers and manufacturers. CFI is recognized worldwide for training. Students from across the United States and many nations, including Japan, Africa, China, Germany and other European nations, Mexico, Canada and Puerto Rico have participated in the CFI method of training and, to date, CFI has trained over 40,000 installers. CFI’s mission is to make a positive difference in the lives of installers and their families through sharing flooring installation training in a “hands-on” atmosphere, providing business skills and increasing pride and professionalism.